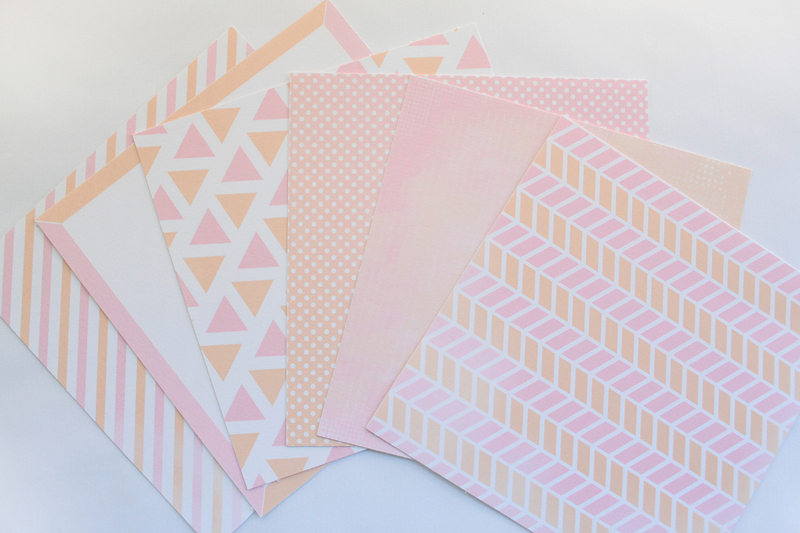 You know that I usually upload Project Life freebies, but today I want to share something different: 6x6 papers in peach and pink tones :) Do you like them? 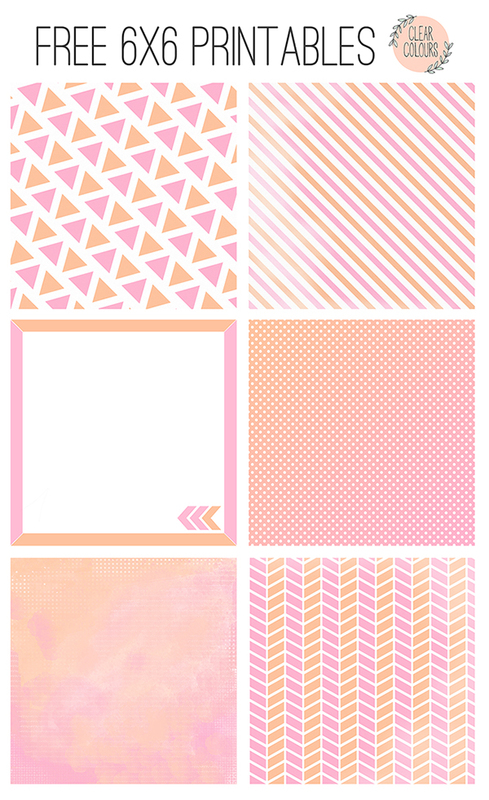 Sabéis que suelo subir freebies de tarjetas de Project Life, pero hoy quiero compartir algo distinto: papeles de 6x6 en tonos rosa y melocotón :) ¿Os gustan? This is how they look printed, I printed them on cardstock. Remember to print them in real size, so they will be exactly 6x6. Así es como quedan en papel, yo los he imprimido en cartulina. Recordad imprimirlos a tamaño real para que salgan justo a 6x6. Oooh beautiful gorgeous love them! !